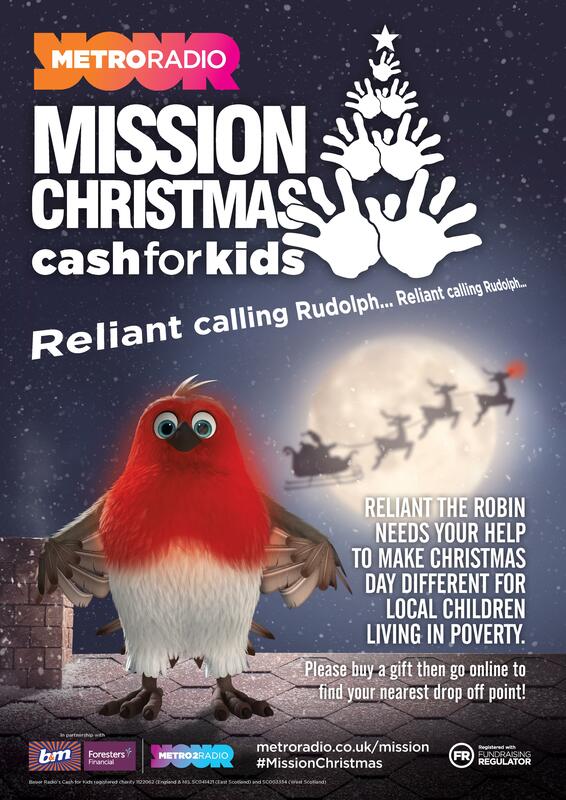 It’s that time of year again… Hodgson will be collecting for the MetroRadio Cash for kids Mission Christmas Appeal. We’re looking for new and unwrapped gifts suitable for children between the ages of 0 – 18 years. Your gift could make a massive difference to a child waking up on Christmas morning. All gifts donated go to local children in Newcastle & Gateshead. A gift donation box has been placed in the reception area at Toyota Silverlink & Metrocentre & for customers and anyone else who would like to donate. The last day for gifts to be taken to drop off centres will be Wednesday 19th December. We had an amazing response last year from Staff and Customers and hope to do the same again this year. Every gift no matter how small would be very much appreciated. Even sharing and spreading the word will help.